and booties or with some nice pants and heels, but whatever the look is, chenille is the way to go. This trend is so awesome, you don't want to go without it! 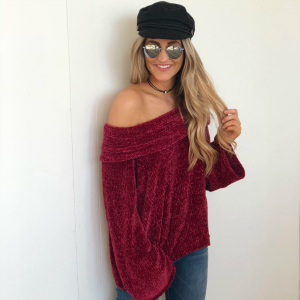 Here are our top 6 chenille styles your closet is just dying to own. Click and shop straight from the blog!